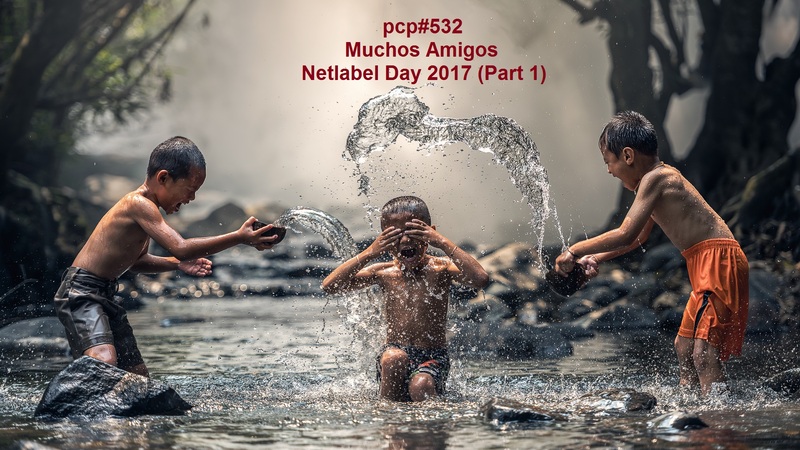 Muchos Amigos…(Netlabel Day 2017, Part 1)…with tracks by …Las Trampas de Lily, Randy Hobbs, Rowan Box, Captive Portal, Nano Strike, Medalla Milagrosa, Panther Panther, Roberto Valdivielso, Paralisis de Sueno, Philipp Gorbachev, Barnt, Dchampions, AAA, D’Zousa Malocrioh, Jotaose Lagos. This year Netlabel Day is on July 14, 2017. Take a look at some of the labels that are part of this year’s celebrations of what Netlabels have to offer.